Removing barriers to accessing Information and Communication Technologies (ICTs) by Persons with Intellectual Disabilities (IDPs) is crucial. Being excluded from ICTs implies being shut down from the information society, but also from accessing essential public services, as well as from the opportunity of living an independent life. Application of ICTs for IDPs must be evaluated based on their contribution to Quality of Life dimensions. idICT has the general objective of increasing the competences of IDPs, their families and the professionals that work with them to exploit ICTs with a Quality of Life approach. To identify competences related to use of ICT by IDPs with a Quality of Life approach. To identify, assess, prioritise, grade and link to Quality of Life dimensions free of charge, existing ICTs following universal design criteria (accessibility and usability). To motivate IDPs, their families and professionals about using ICTs to improve their quality of life. To develop an accessible and usable online training platform, supporting the training methodology linking to selected and grouped ICT tools. 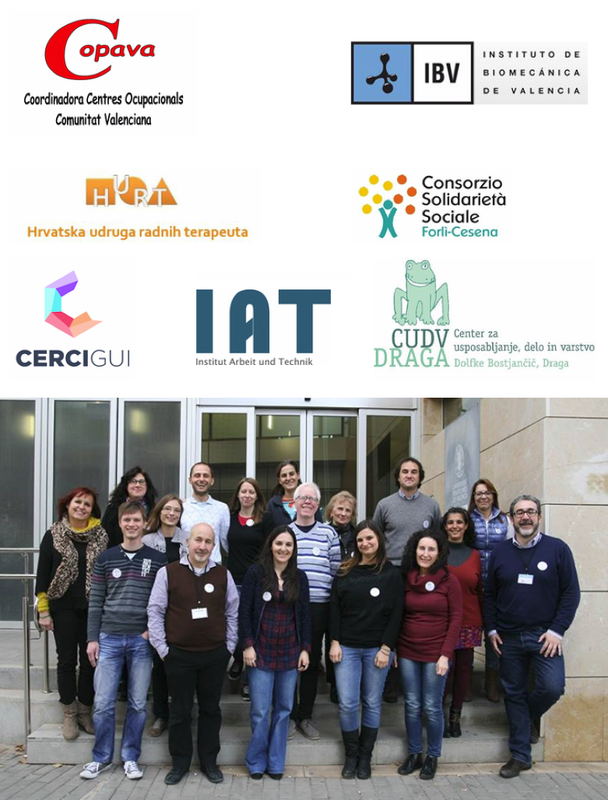 IdICT Project is being built by a Consortium that includes a balanced set of partners formed by entities supporting the intellectual disabled people and technical/research partners providing the technical background.